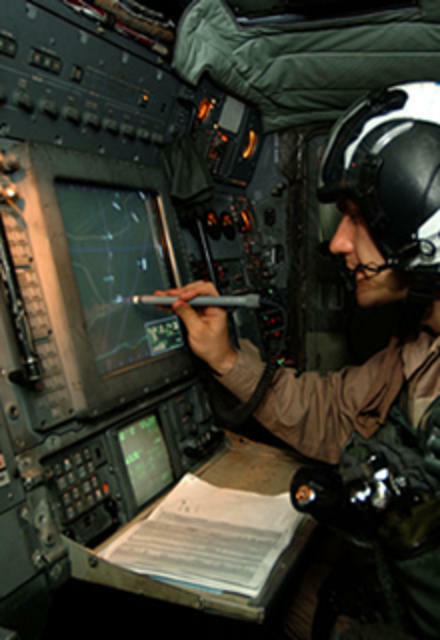 Orbit International Corp. (NASDAQ:ORBT), an electronics manufacturer and software solutions provider, today announced that its Integrated Combat Systems, Inc. (“ICS”) subsidiary which is part of Orbit’s Electronics Group, received an initial production order from a U.S. Navy Procurement Agency valued at more than $626,000 for its MK 110 Signal Data Converter (“SDC”). As announced in April 2012, ICS received a base contract award valued in excess of $5,758,000 for MK 110 SDC prototype units. In April and May of 2012, ICS received two initial task orders under this base contract with a combined value of approximately $1,597,000. These initial task orders allowed the U.S. Navy to test the design competency of the MK 110 SDC and evaluate this unit against the full range of environmental trials, including MIL-S-901D shock. This latest order represents the first production award under this agreement, with delivery due by February 2014. Including this order, MK 110 SDC orders received under the base contract total approximately $2,277,000. Additional orders for the remainder of the contract are expected over the next four years that could total approximately $3,000,000. The MK 110 SDC is a major configuration item of the GCS MK 160 MOD. It includes custom fabricated enclosures; Commercial-Off-The-Shelf and Non-Developmental Items components, which also are designed to meet the most stringent U.S. Navy operational systems requirements. The MK 110 SDC is to be deployed on DDG 51-78 as part of the AEGIS Modernization Program and is operationally integrated with the 5”/54 MK-45 Gun Mount systems.